We continually strive each and every day to adhere to the highest standards and adopt what we believe are the best qualities, traits and principles that increase the probability of achieving success for our clients, our employees and our firm. 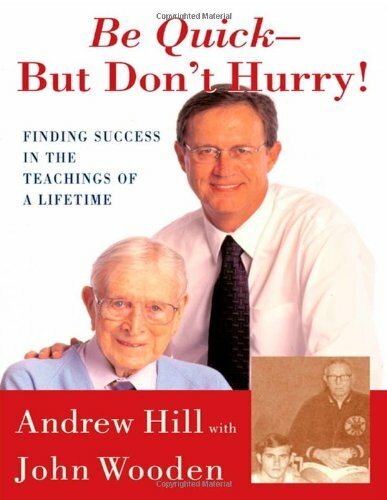 The Scouting principles of Trustworthy, Loyalty, Helpful, Friendly, Courteous, Kind, Obedient, Cheerful, Thrifty, Brave, Clean and Reverent were ingrained in our founder's years in scouting and are principles that we apply with our clients and staff. 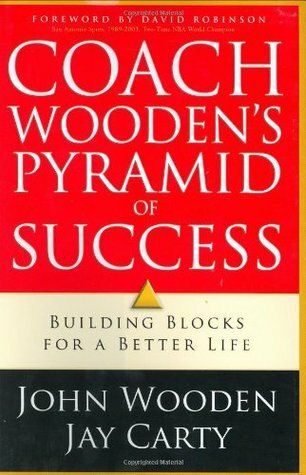 Over time, we have adopted John Wooden's (UCLA's most winningest NCAA basketball coach) traits and qualities for success as described in his books “Pyramid of Success - Building Blocks for a Better Life" and “Be Quick, Don't Hurry” which were based from Maslow's hierarchy of needs and Coach Wooden's experience of successful NCAA coaching . Our clients, our employees and our company are represented by each side in PPCG Pyramid logo above. 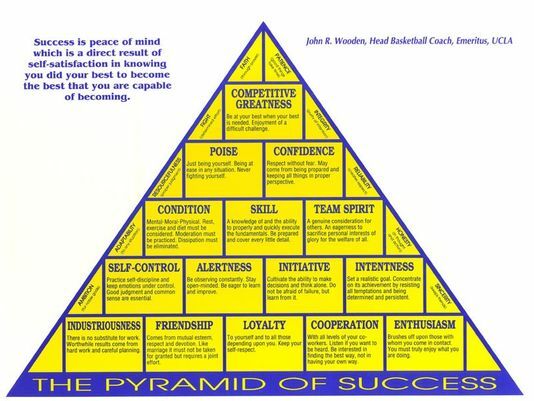 We strive to apply John Wooden's "Principles for Success" and the Principles for developing Sound Wealth Management Strategies as illustrated below for our clients, employees and company. In applying Sound Wealth Management Strategies for Success below, we begin at the bottom of the pyramid to build a solid foundation that consists of risk protection to guard against unforeseen and unexpected events that could cripple our clients' plans and lead to major set backs. As our clients achieve certain milestones throughout their lives, they progress to the top of the pyramid. Over time, we continually build, modify, implement and re-evaluate successful strategies to increase the probabilities for success as our clients goals and objectives change and evolve throughout tumultuous markets, ever changing tax laws and changes to their personal lives. Our founder has always been one to help others throughout his lifetime, whether at home, at work, for friends, relatives, or neighbors. Early in his career, he assisted interns, residents and fellows establish their risk protection foundation to protect their most valuable asset (the ability to earn an income through the practice of medicine) as they were in training to become a medical professionals. In mid-career, as a Senior Financial Advisor with AMA Investment Advisors, a wholly owned subsidiary of the American Medical Association, Mr. Sklencar traveled the country assisting Physicians and their spouses transition into retirement and beyond. John uncovered many situations where physicians were targets of inappropriate investments and insurance products. As a result, Mr. Sklencar vowed that he would not continue to let this happen to his clients and wanted to focus on helping physicians, dentists, hospitals, medical practices, professionals and accredited investors achieve their goals and objectives by building, accumulating, distributing and preserving wealth in the most cost-efficient fashion with the most reputable companies. Through his affiliation with a large independent broker dealer, he is able to access extensive resources from comprehensive due diligence oversight to advanced planning strategies.